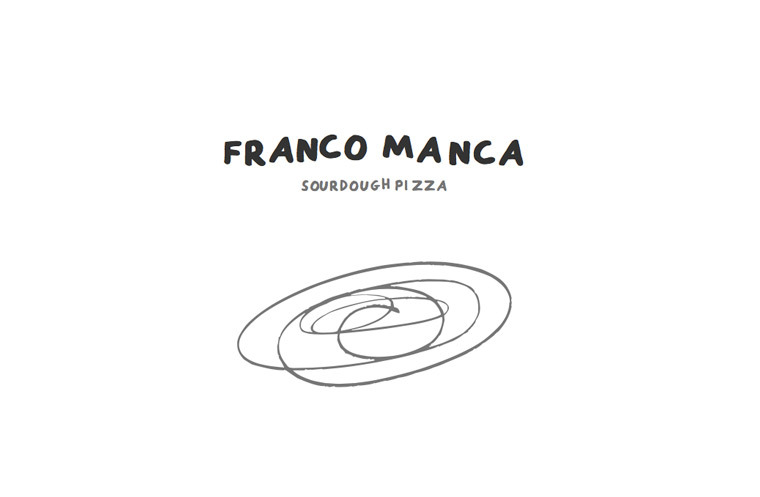 Celebrating the launch of its first pizzeria in Bournemouth on 11 May, Franco Manca is offering 1,000 free pizzas in its opening week, 11-15 May 2017. Based on the Italian tradition of giving away pizza to new customers, there are 200 pizzas up for grabs each day between 11-15 May 2017 at the new Franco Manca restaurant opening in Bournemouth on 11 May. The spacious new pizzeria seats 92, with 28 covers alfresco. Made from slow-rising sourdough, the menu invites customers on a delicious journey using UK growers and small-scale Italian producers. Customers can enjoy classic Italian flavours from as little as £4.95 including the newly introduced for spring pizza no 3, £7.35, topped with seasonal courgettes, basil, Franco & Lloyd Mozzarella from Somerset, buffalo ricotta and Franco & Cantarelli grana, to the meat and veg specials that change daily. With the sea at its doorstep, Franco Manca invites guests to raise a glass and enjoy their range of organic and natural wines, and their very own No Logo beer, pale ale and cider. Located on The Square in the centre of Bournemouth, the new pizzeria follows recent openings for Franco Manca, including Brighton Marina and Southampton, with further expansion planned for later this year. Limited to one free pizza per person, the offer is valid for any pizza (including number 1-6 and daily specials), dine in only, at Franco Manca Bournemouth from 11-15 May 2017 from 12pm. This offer is subject to availability, and cannot be used in conjunction with any other offer or change to cash alternative.